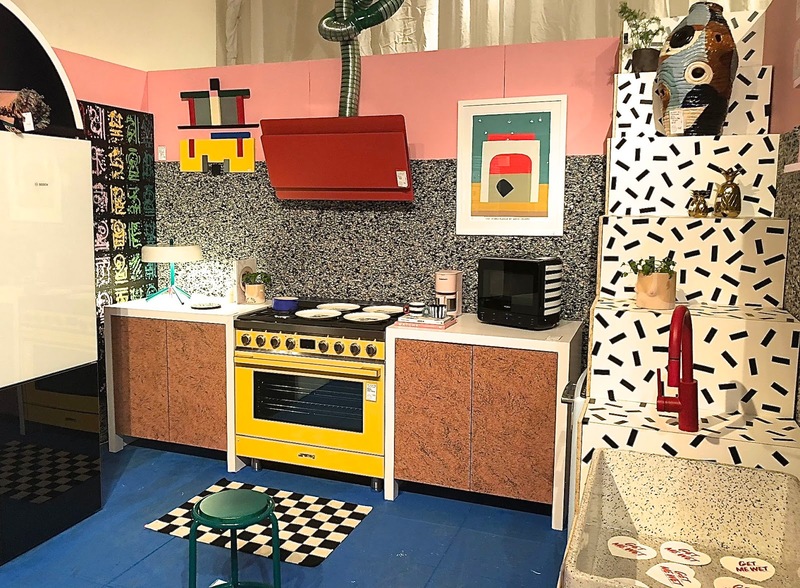 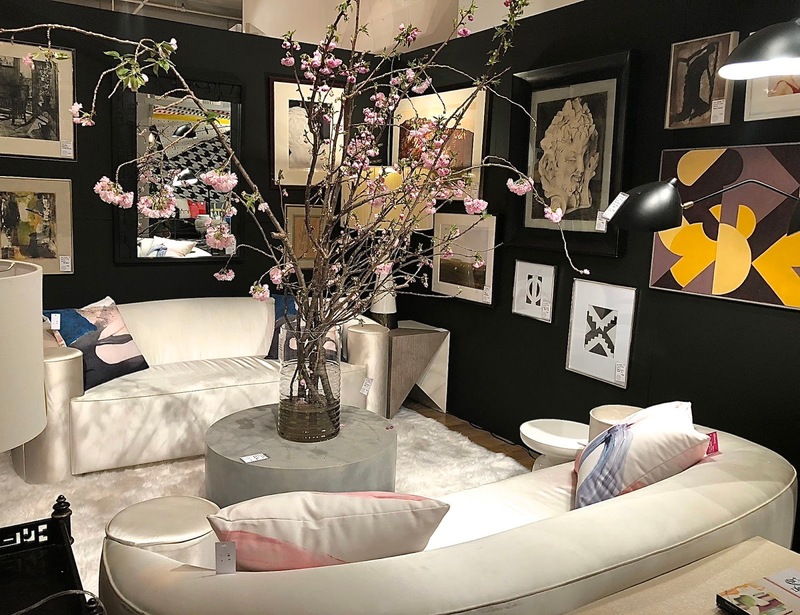 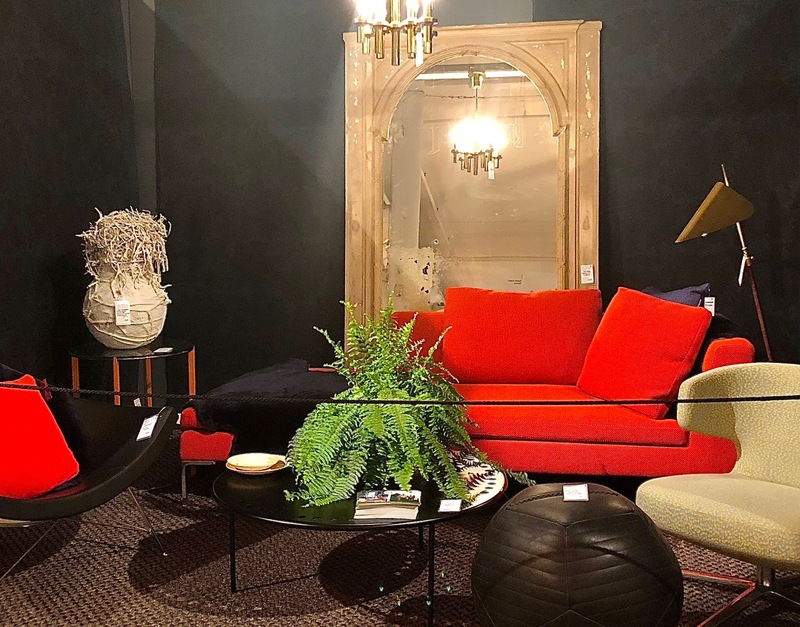 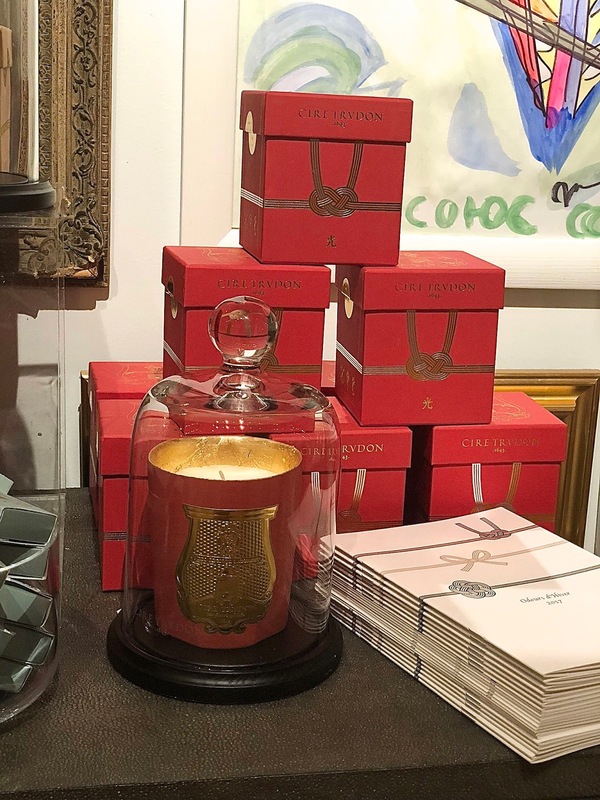 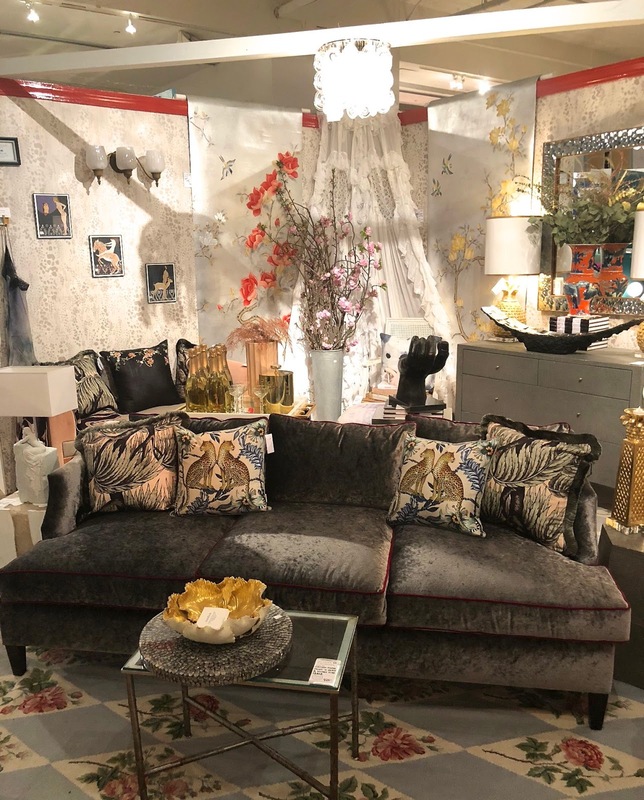 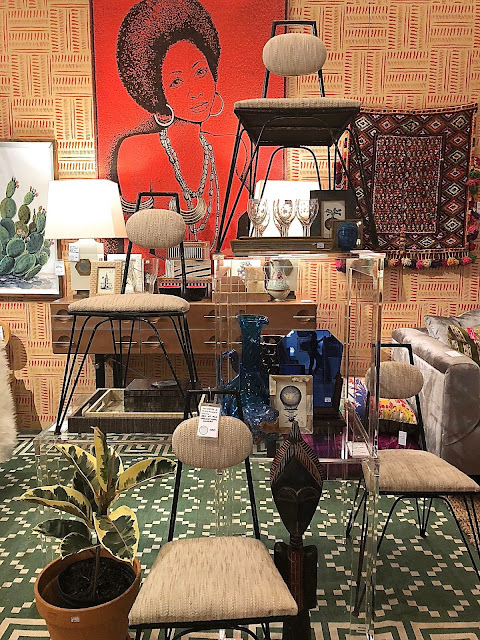 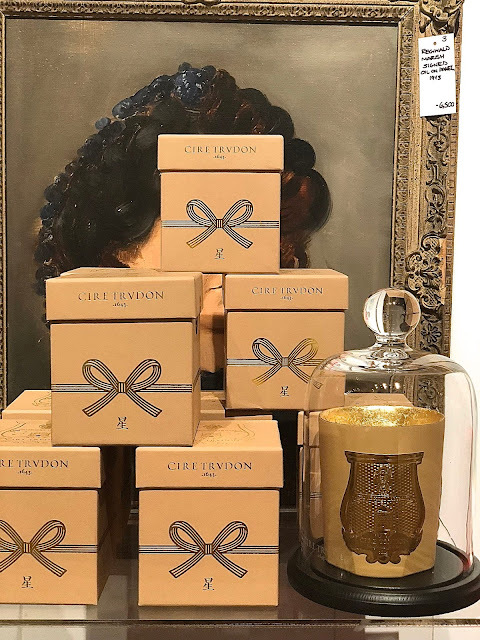 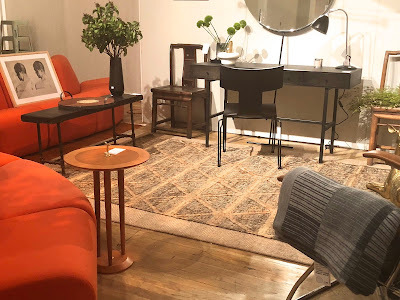 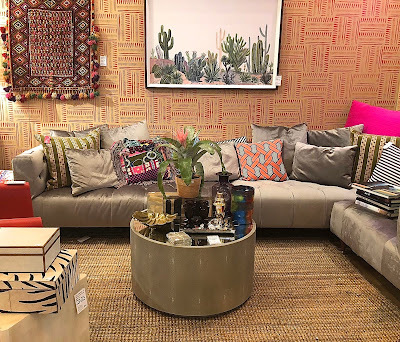 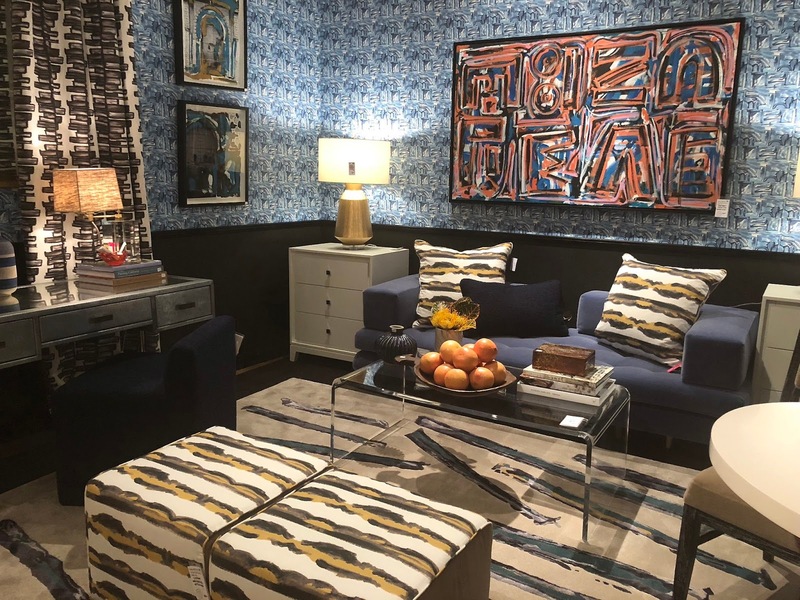 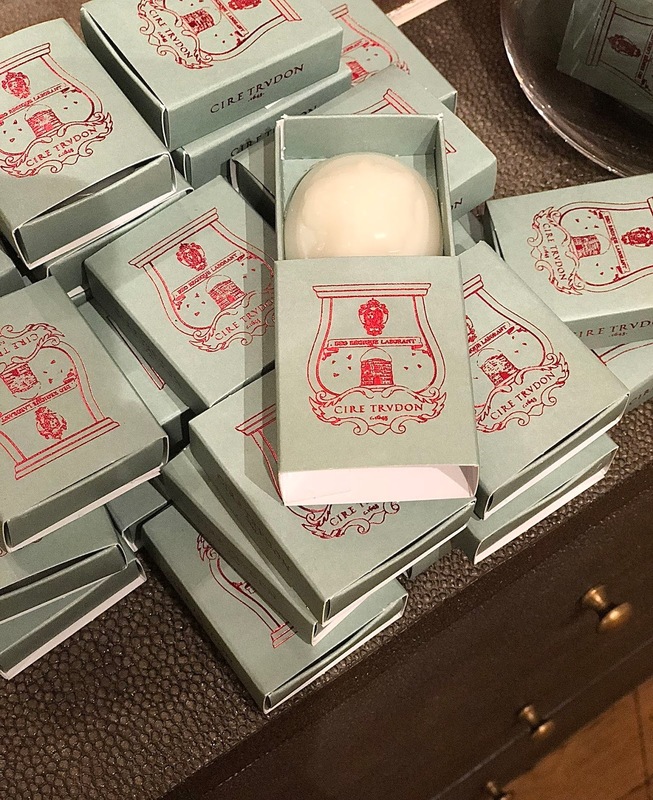 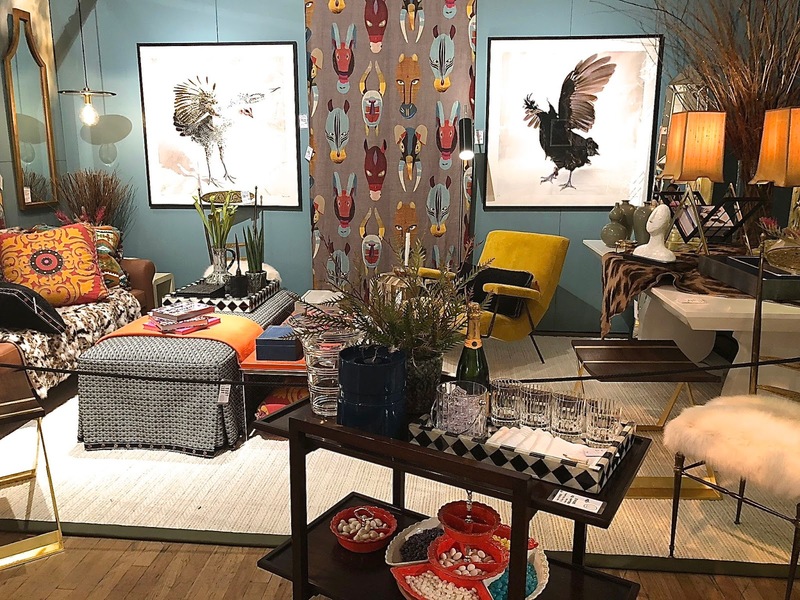 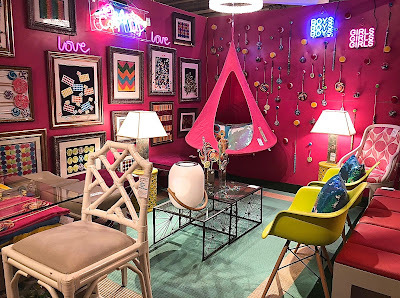 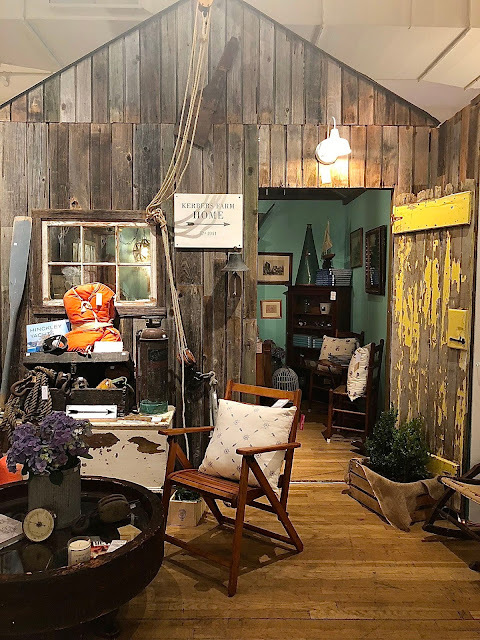 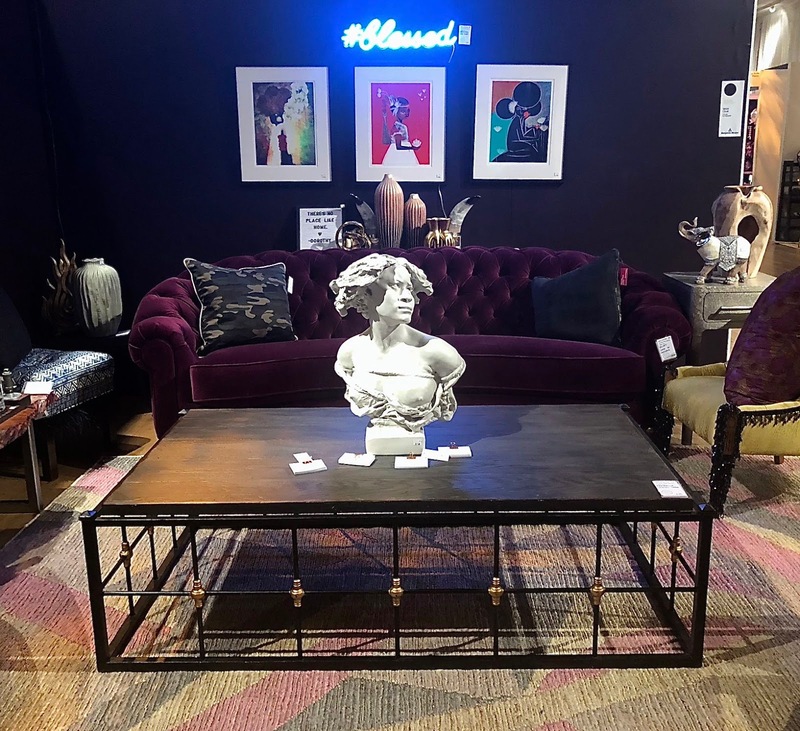 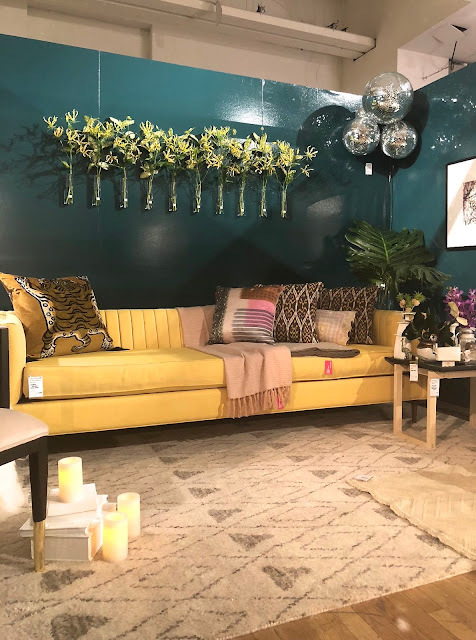 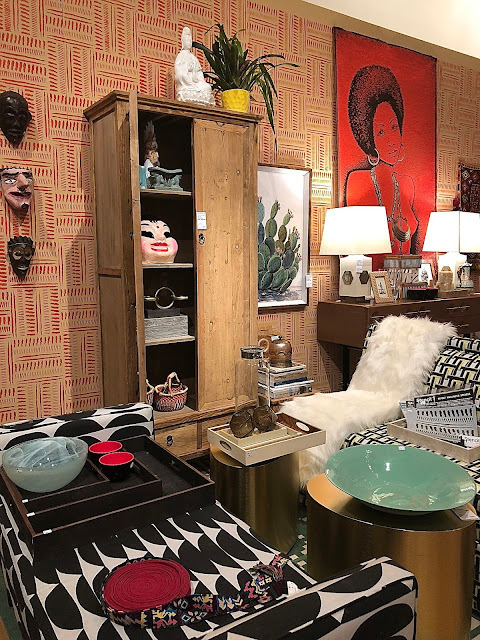 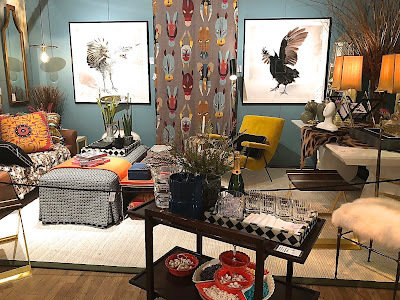 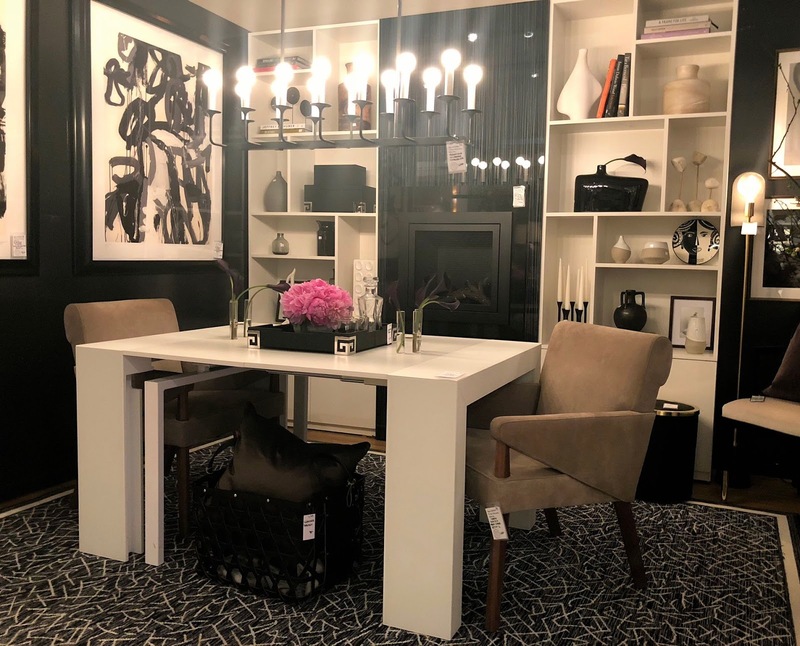 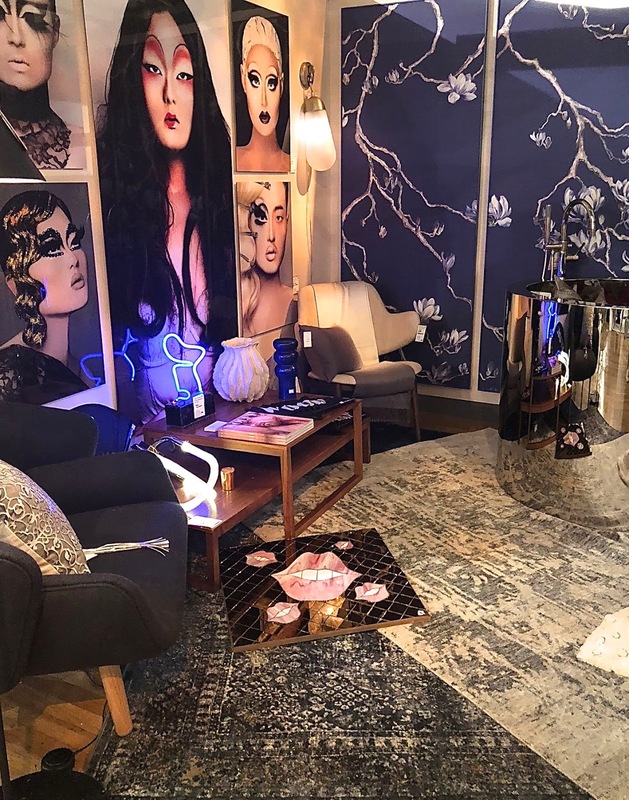 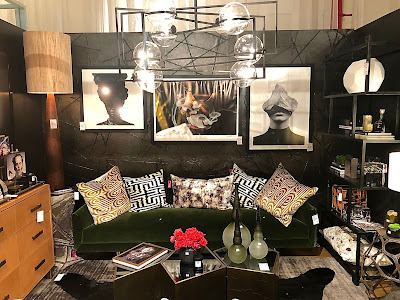 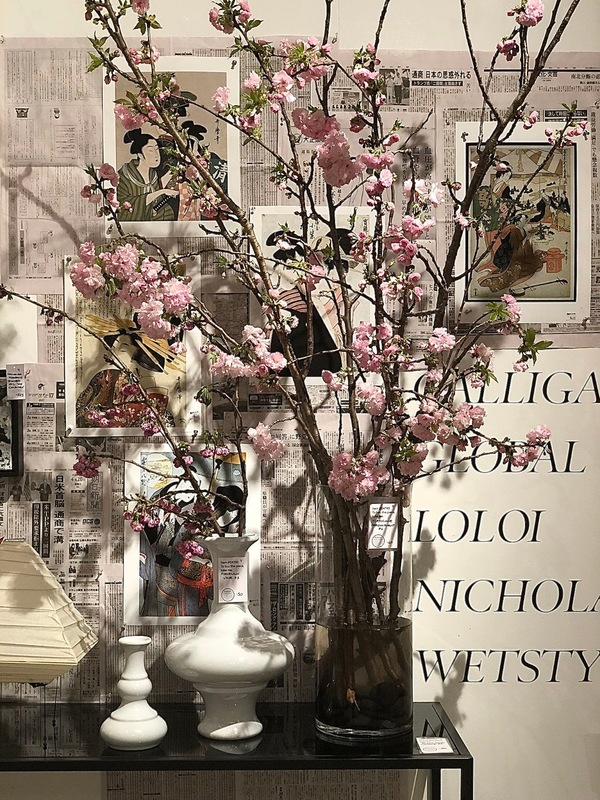 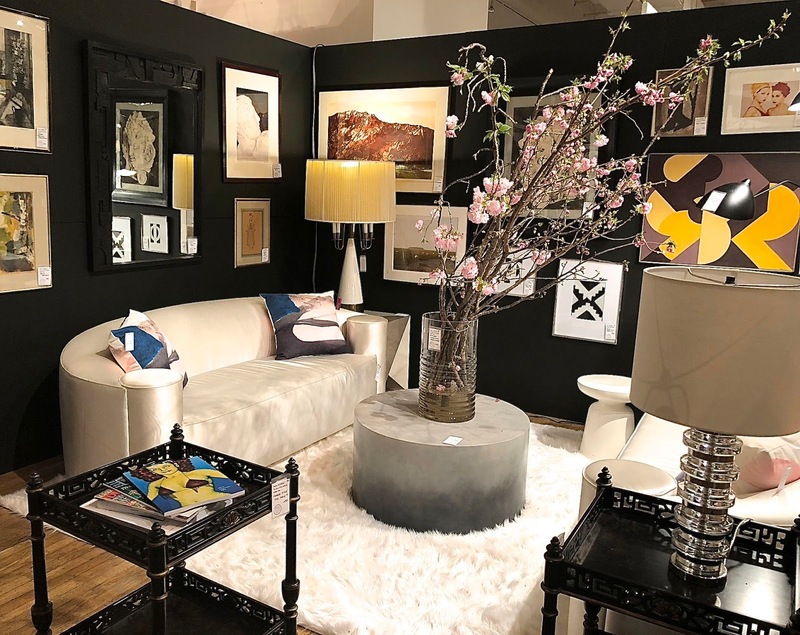 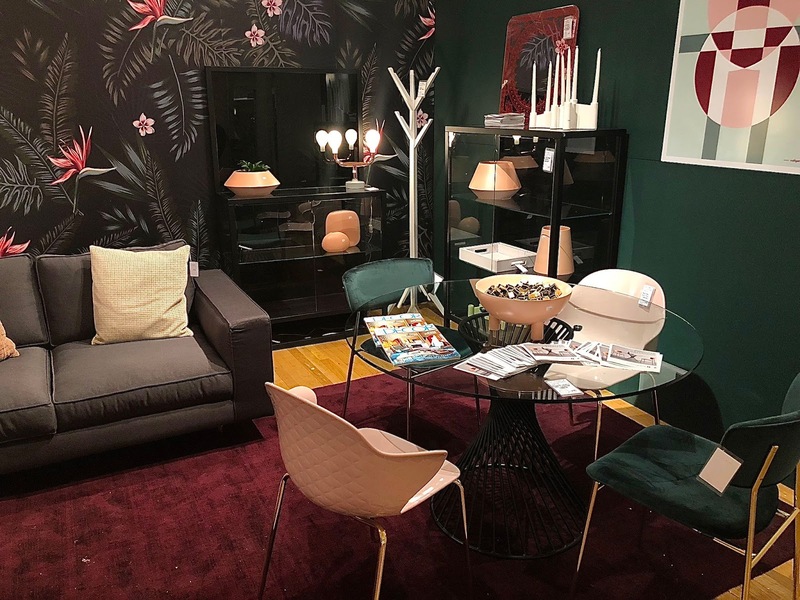 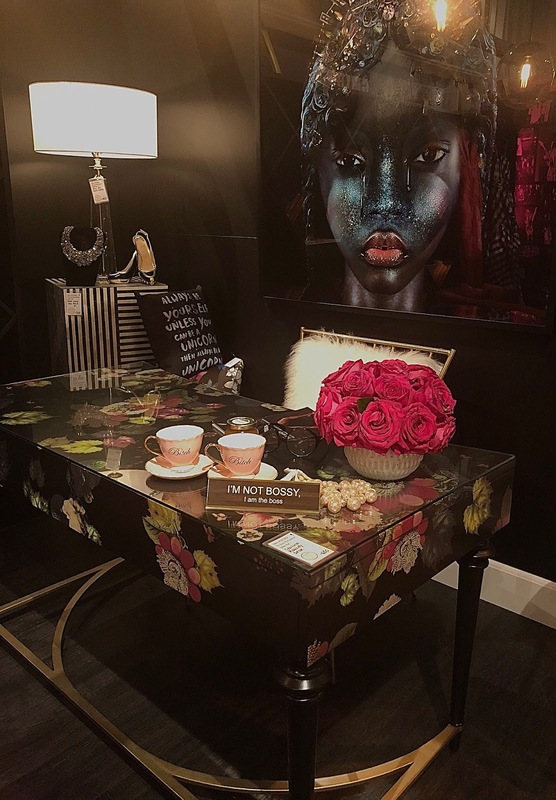 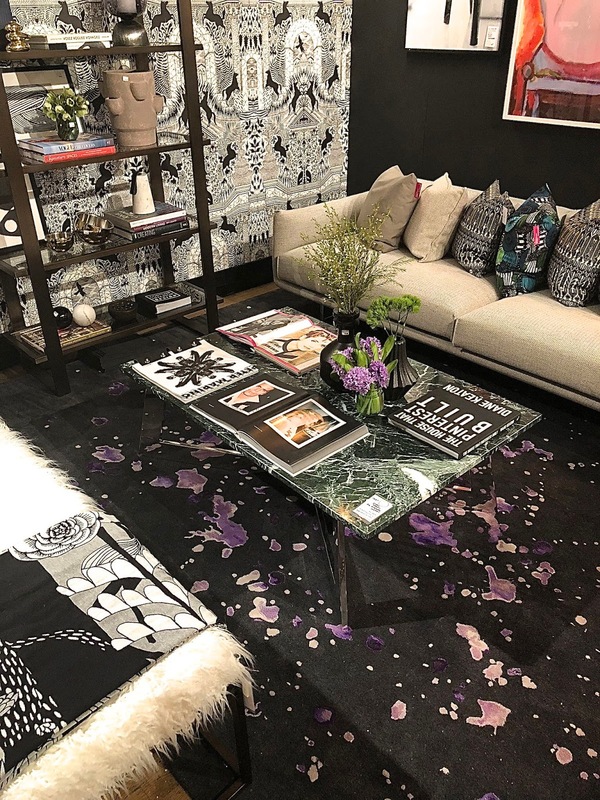 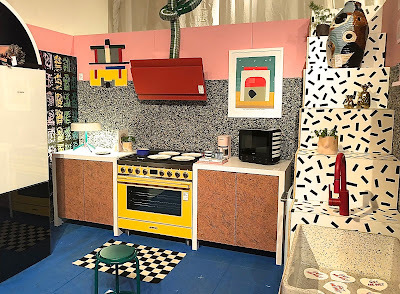 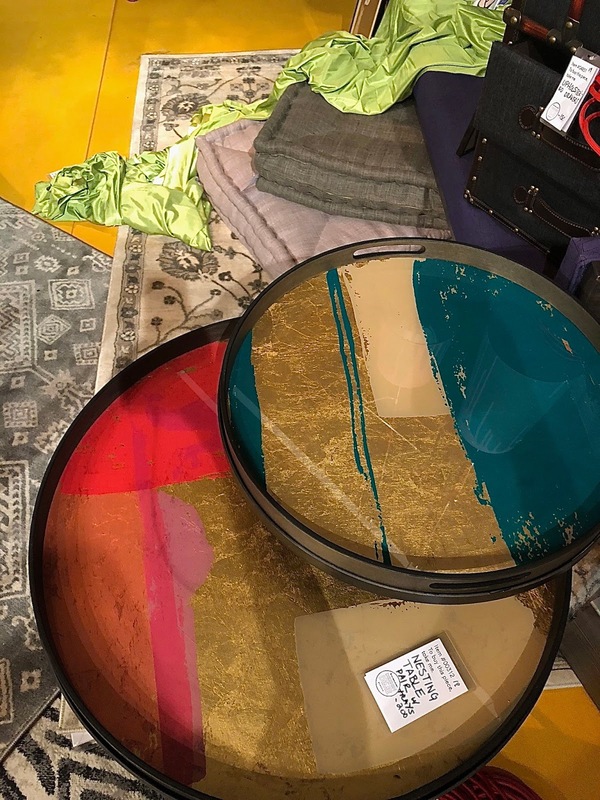 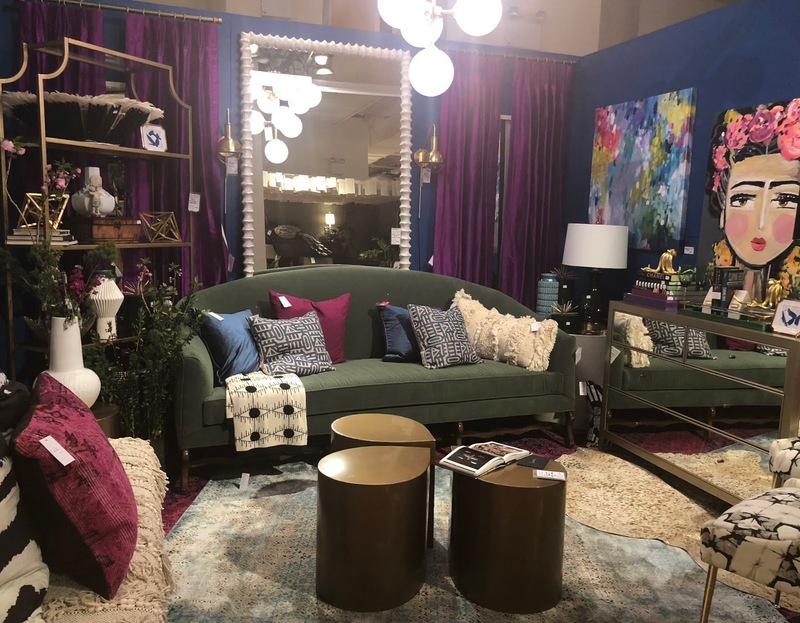 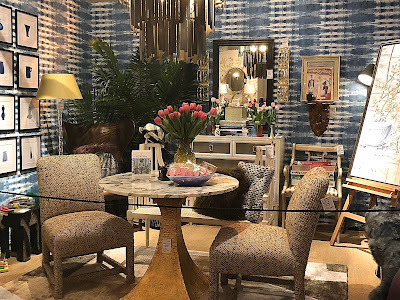 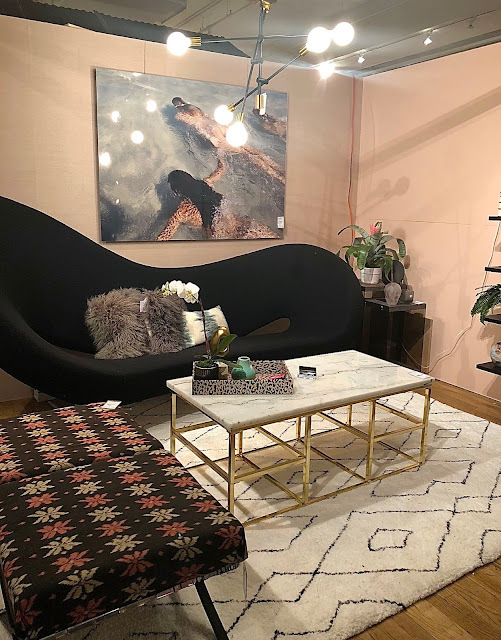 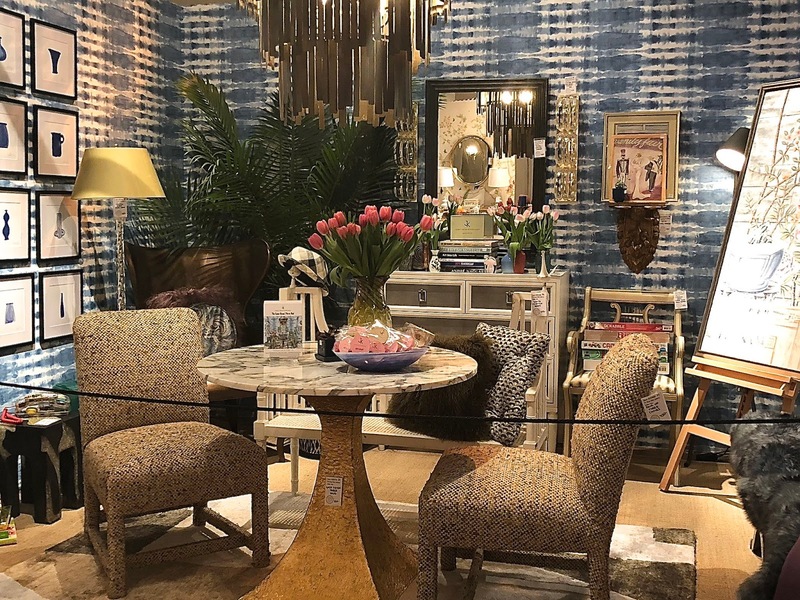 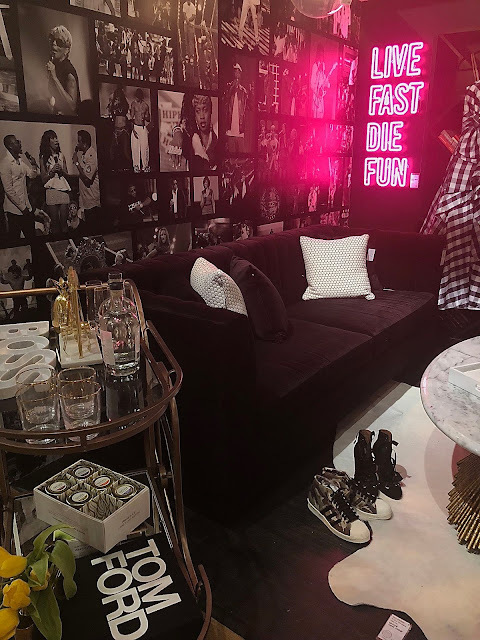 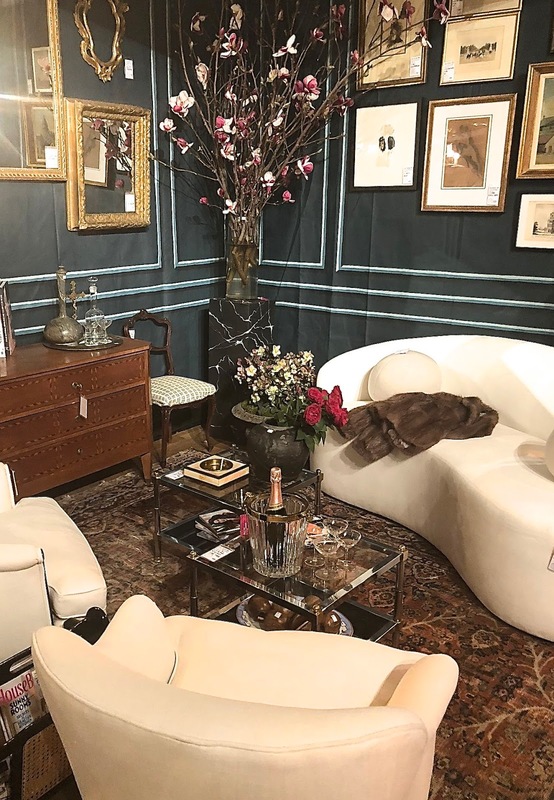 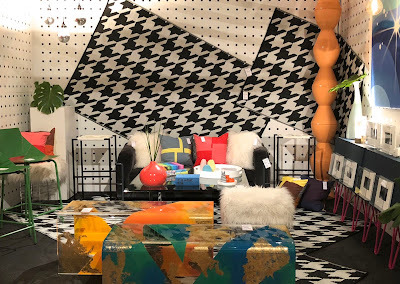 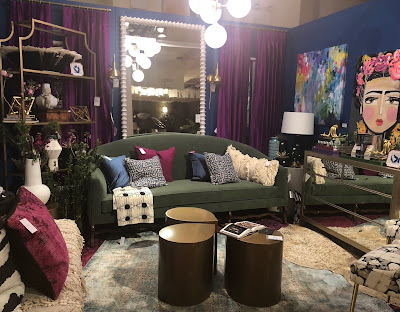 Here's a look at my favorite designer vignettes from the 14th Annual Design on a Dime benefit at the Metropolitan Pavilion in New York City. 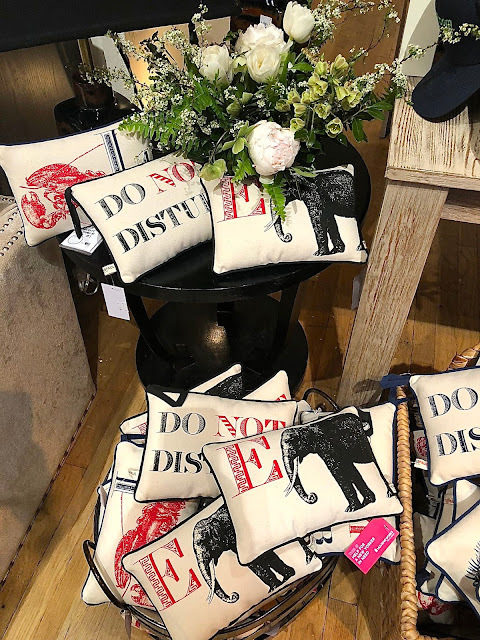 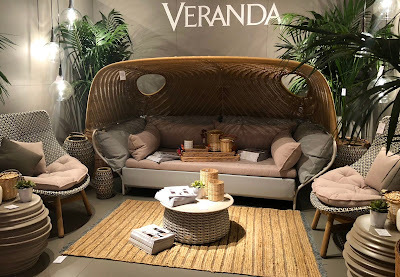 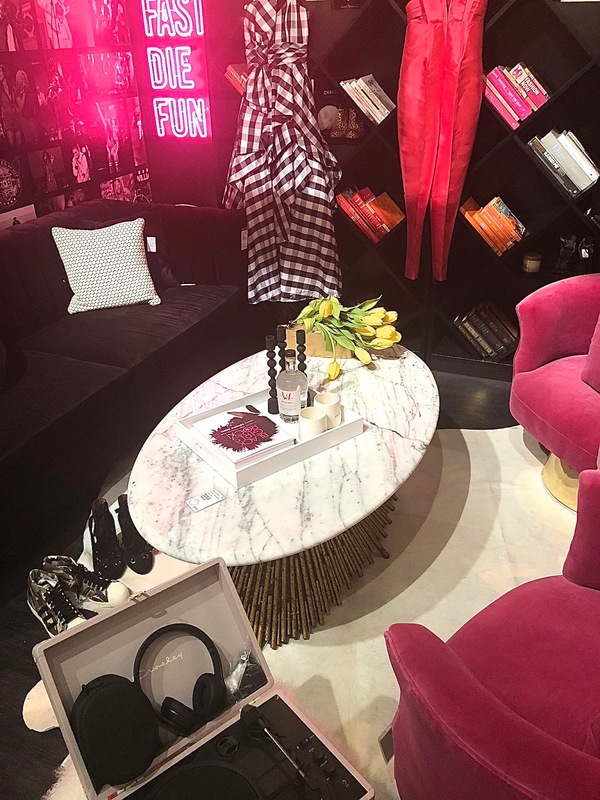 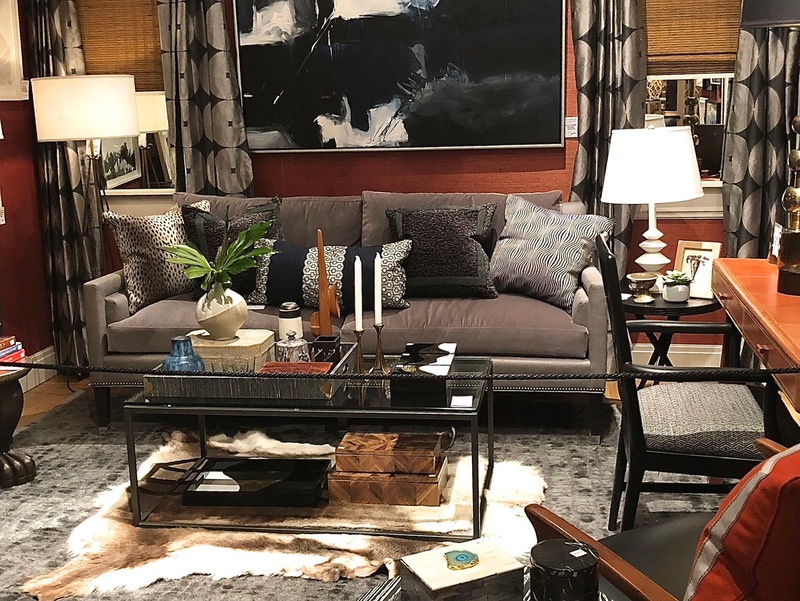 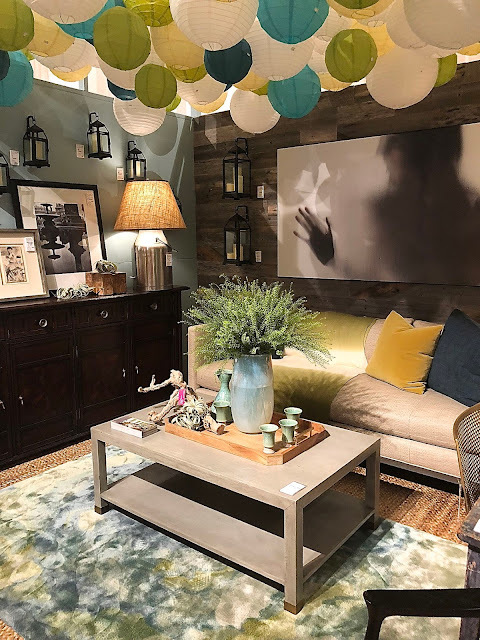 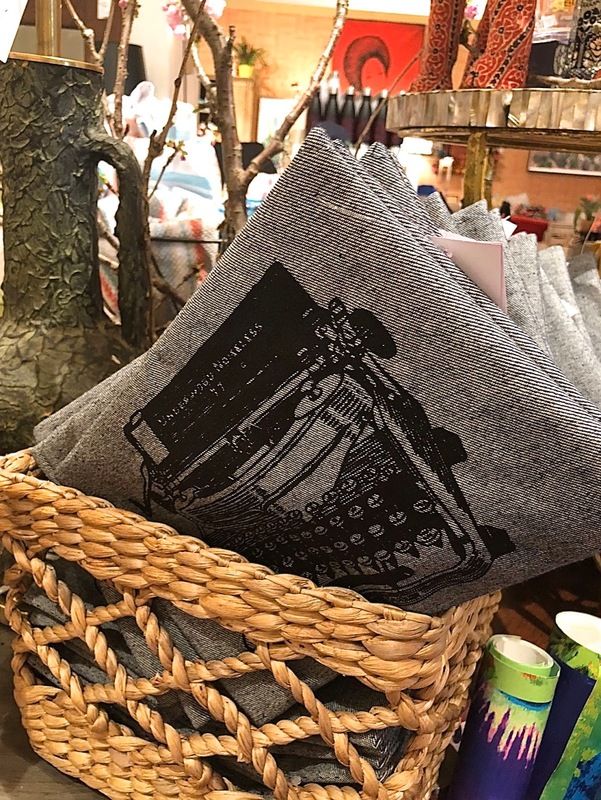 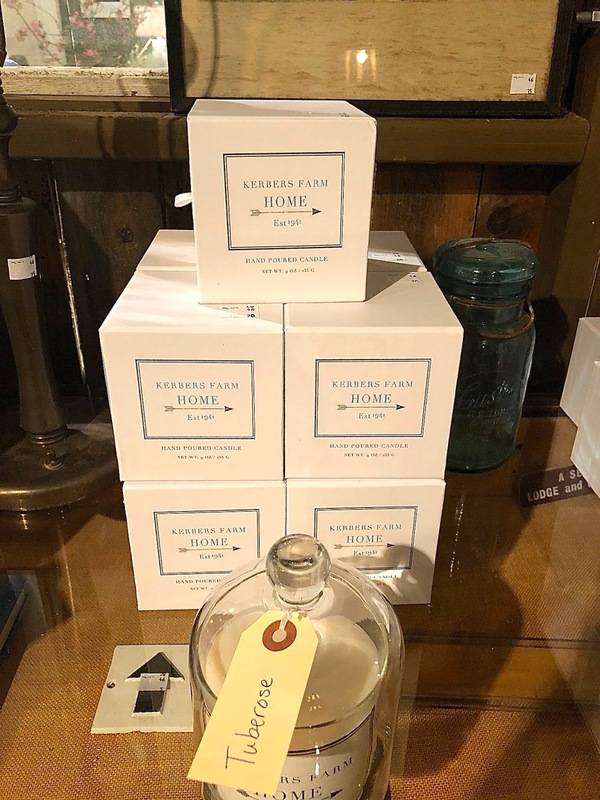 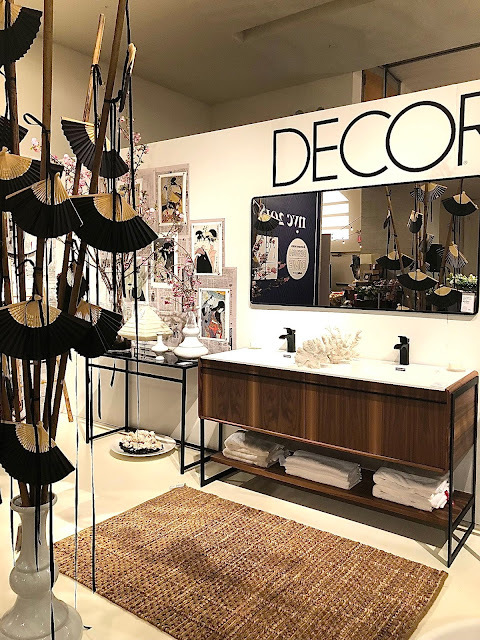 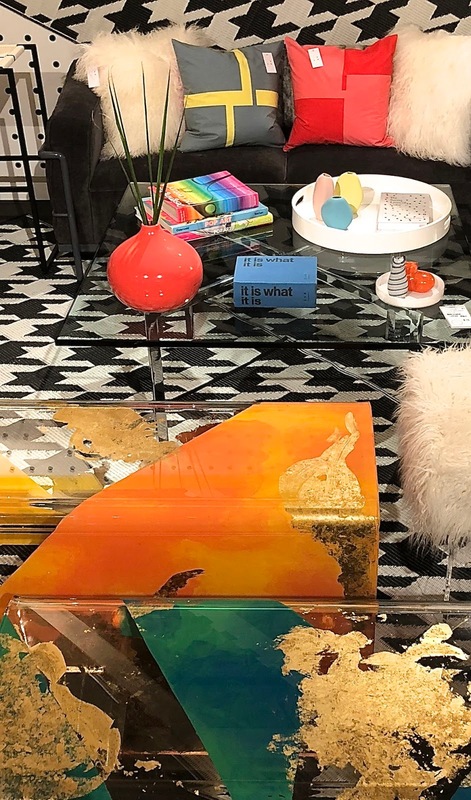 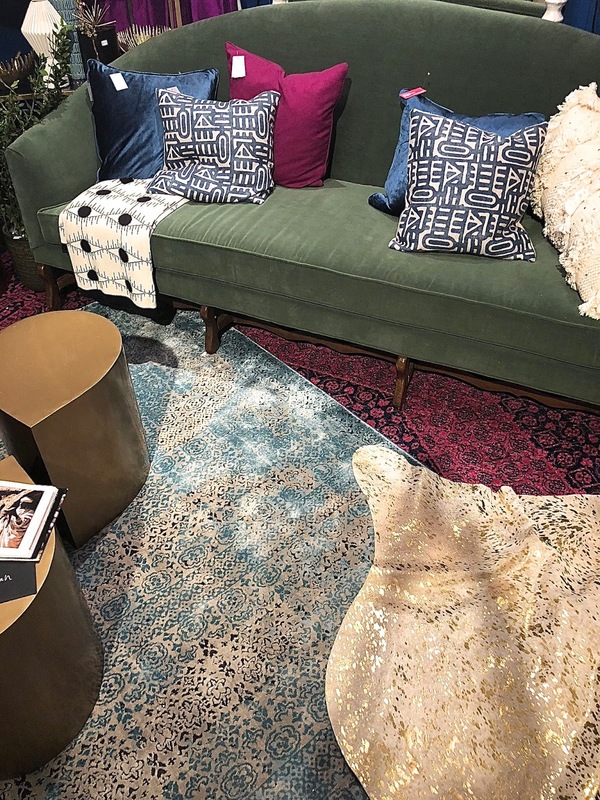 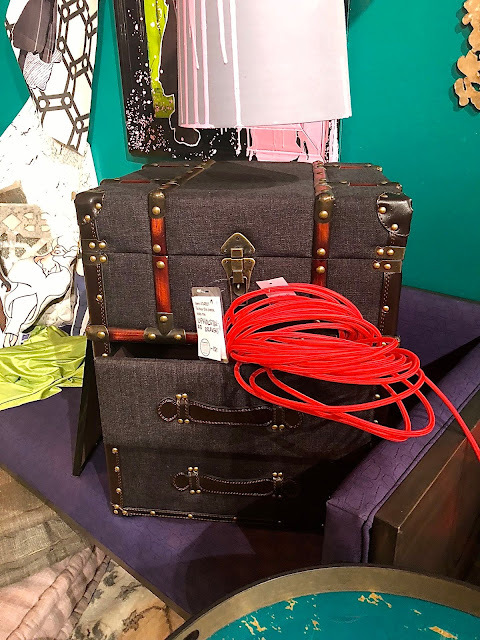 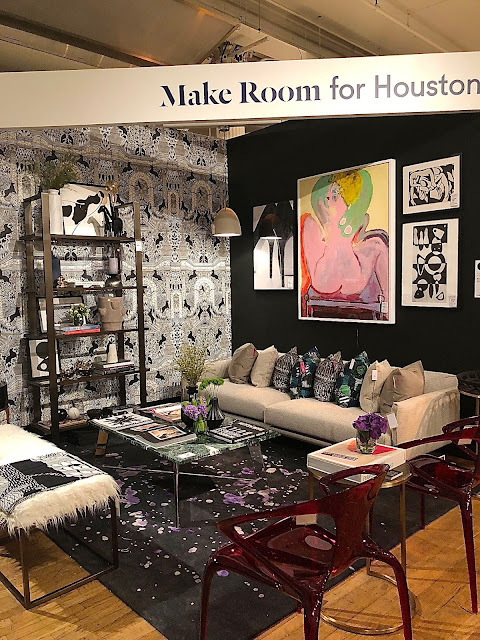 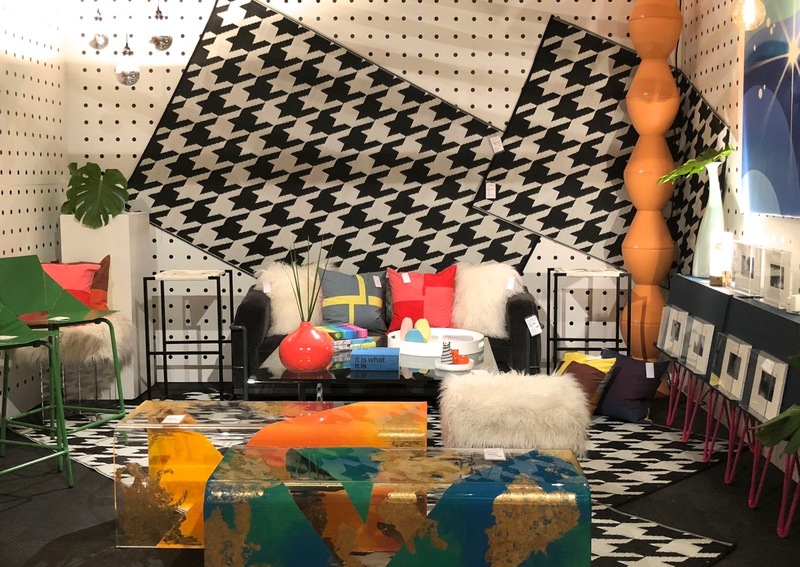 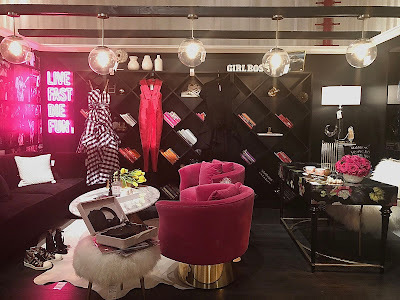 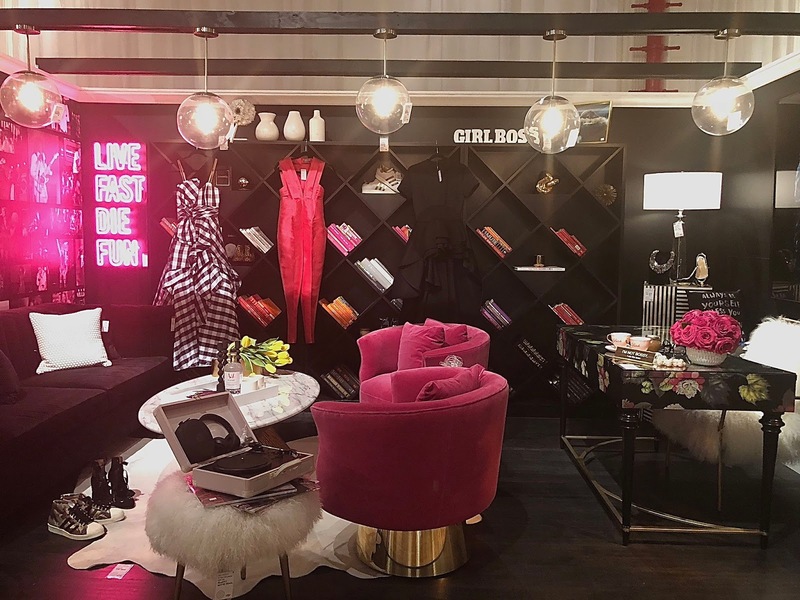 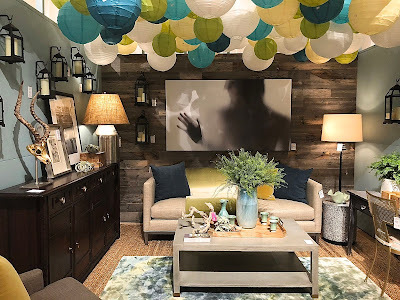 Year after year, this event is filled with interior design inspiration, with amazing products that guests can shop throughout the event, all for a great cause. Proceeds from Design on a Dime fund Housing Works' groundbreaking programs and lifesaving services for New Yorkers living with HIV/AIDS including housing, healthcare, and a supportive community. 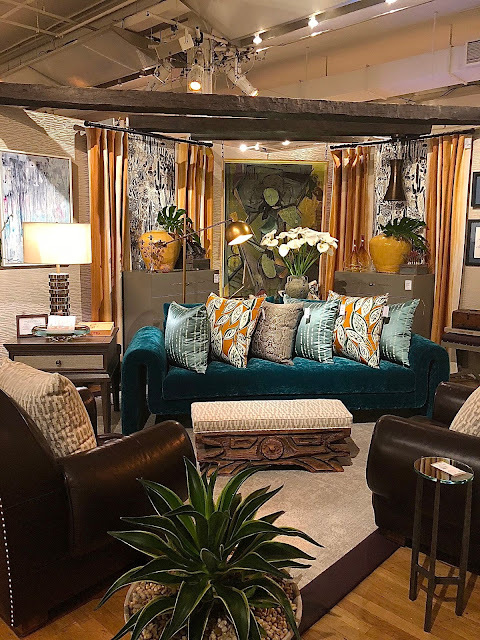 Check out the 2017 Design on a Dime vignettes here. 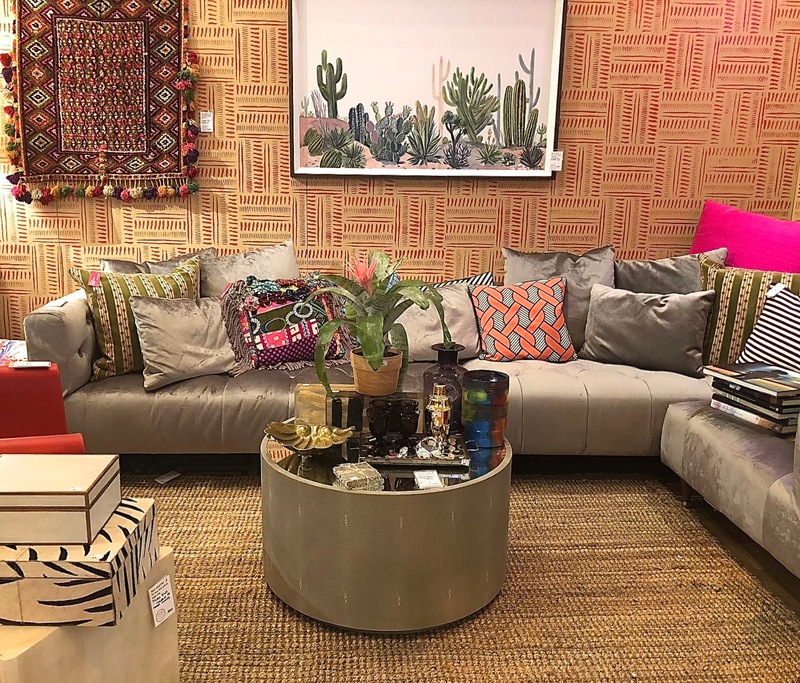 Phillip Thomas Interiors "Urban Jungle" inspired by ethnic fabrics used for the space and an earthier palettemixed with mid-century pieces.